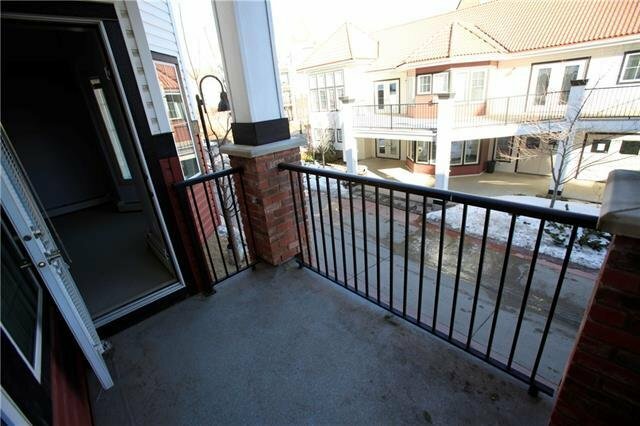 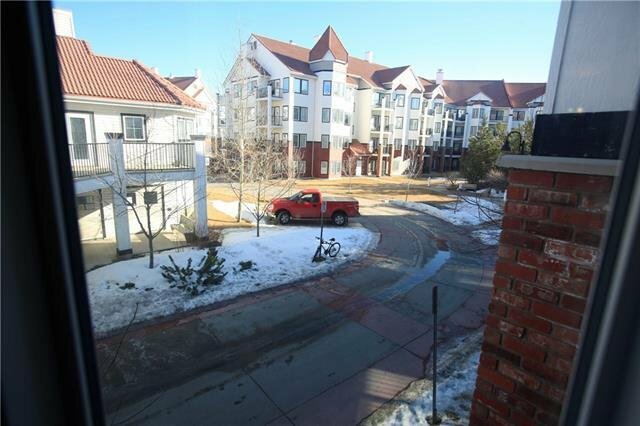 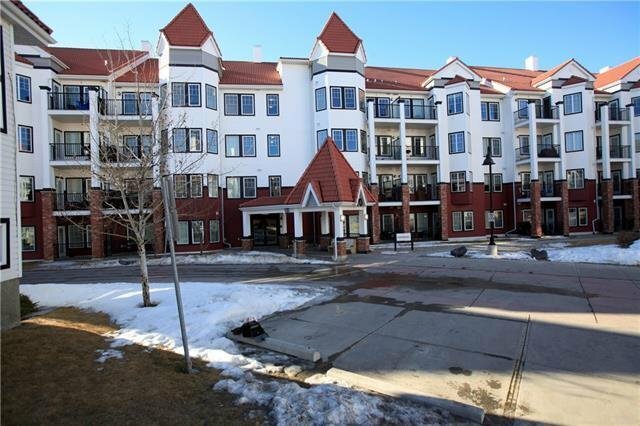 204 - 70 Royal Oak Plaza NW, Calgary - 1 bed, 1 bath - For Sale Janet Preston/John (J.R.) Rogers - DISCOVER REAL ESTATE LTD. 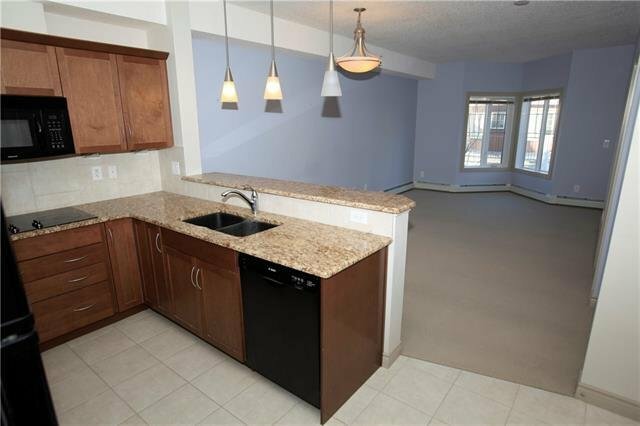 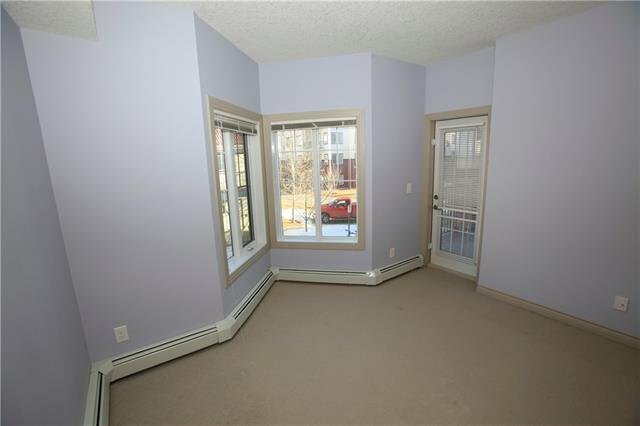 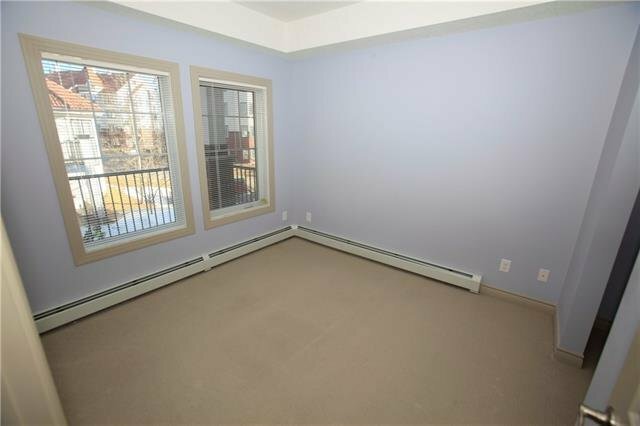 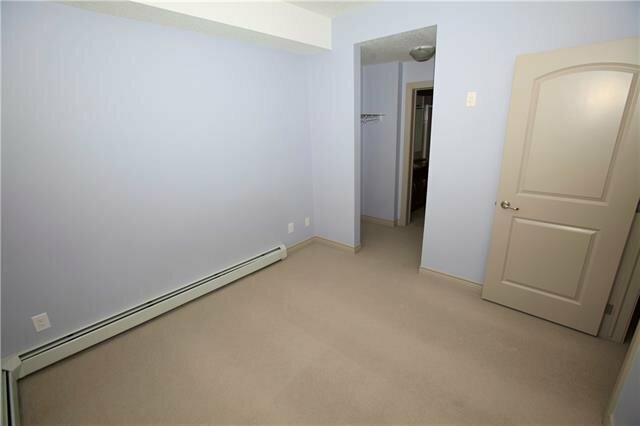 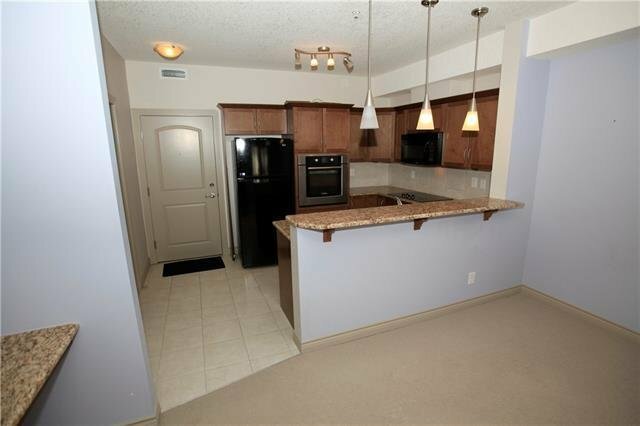 Bright, spacious, and beautifully maintained! 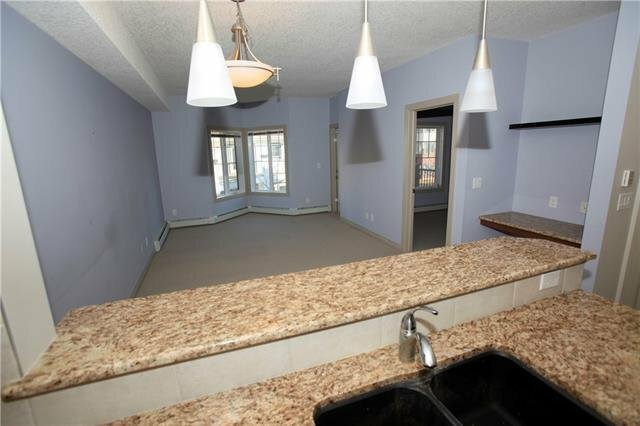 Truly shows ‘like new’! 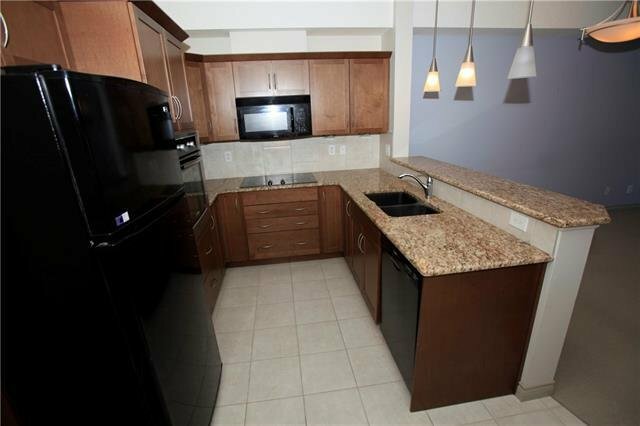 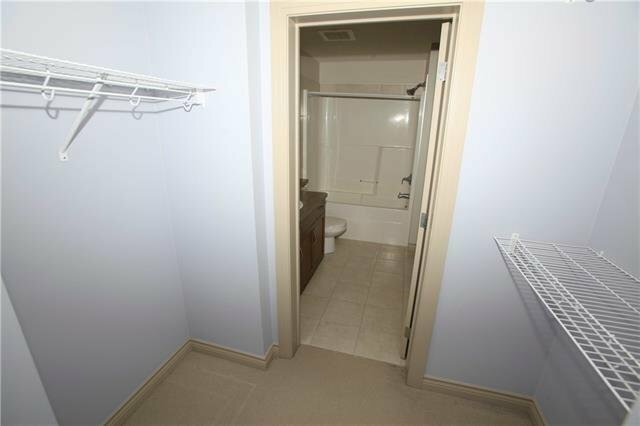 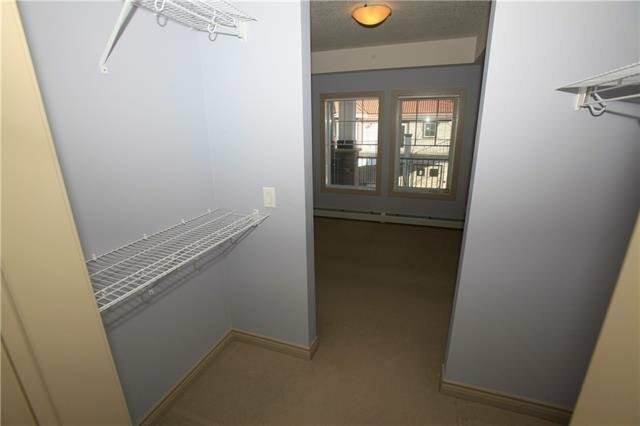 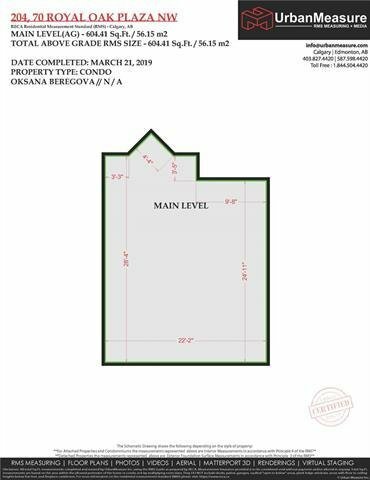 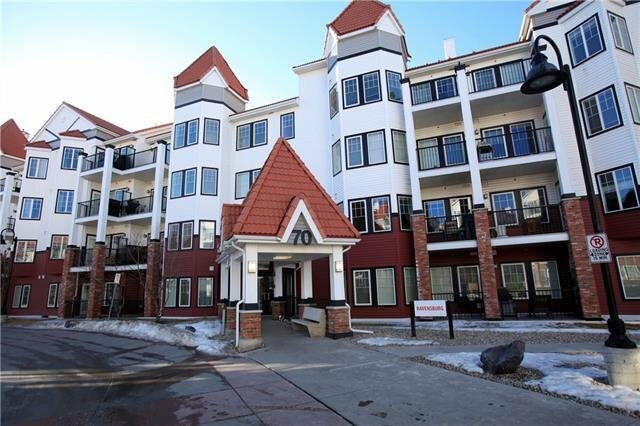 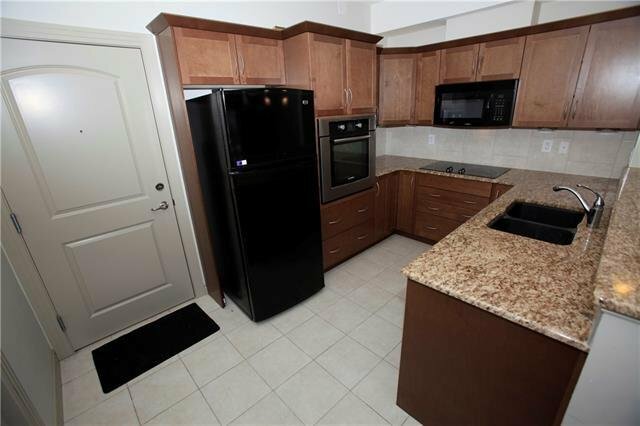 Facing a quiet courtyard in one of the newer buildings built in the complex with tremendous accessibility to all amenities...just steps to recreation building and a quick walk to shopping, Starbucks and public transportation. 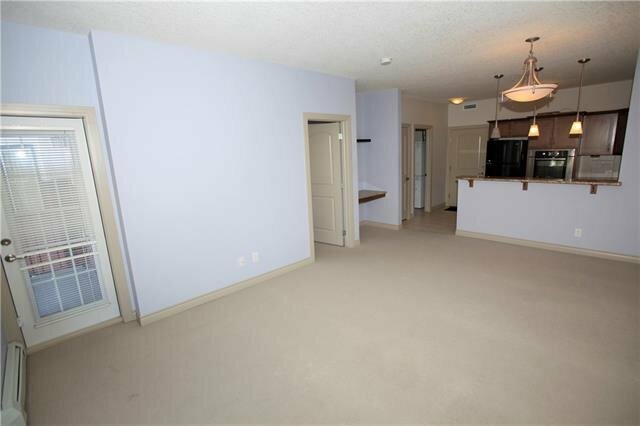 Very open floor plan features one large bedroom, built-in computer desk space, dining area and living room with access to the patio (with gas line for BBQ). 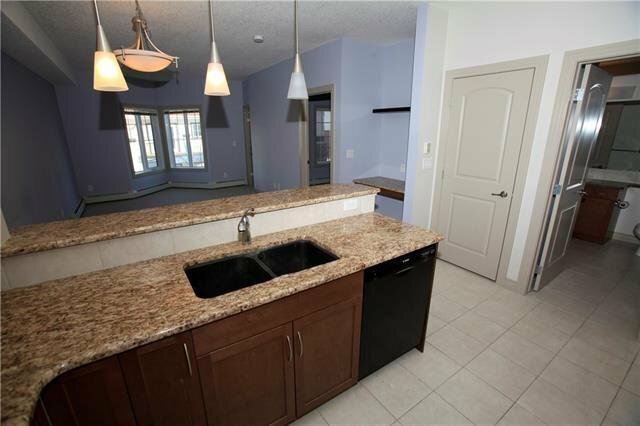 The stunning kitchen has stained maple cabinets, upgraded Bosch appliances, tile back-splash and granite counter tops with a breakfast bar. 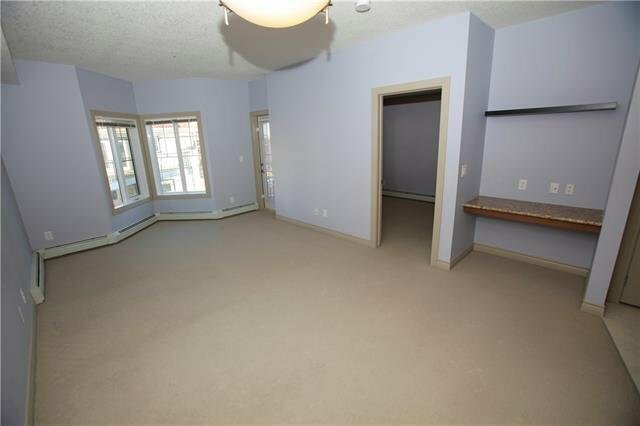 The master bedroom has a walk-through closet and 4-piece ensuite. 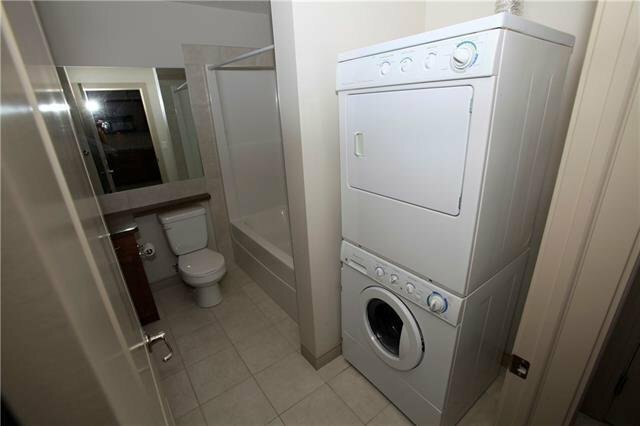 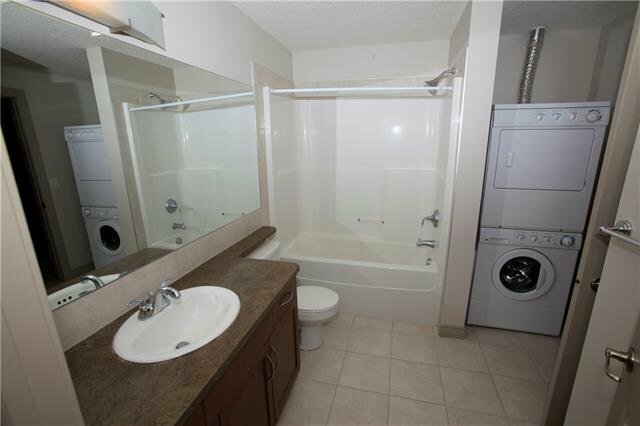 Features in-suite laundry, titled indoor parking stall (#301) and titled storage locker #35. 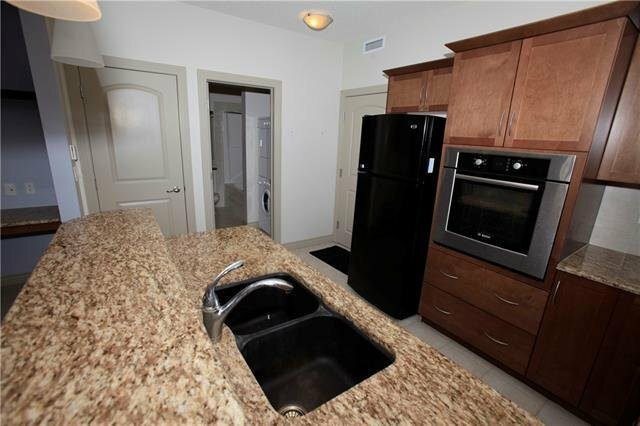 Great complex amenities include an exercise room, bike storage, plenty of visitor parking and large social room with billiards, games area and full kitchen for your larger events and gatherings. 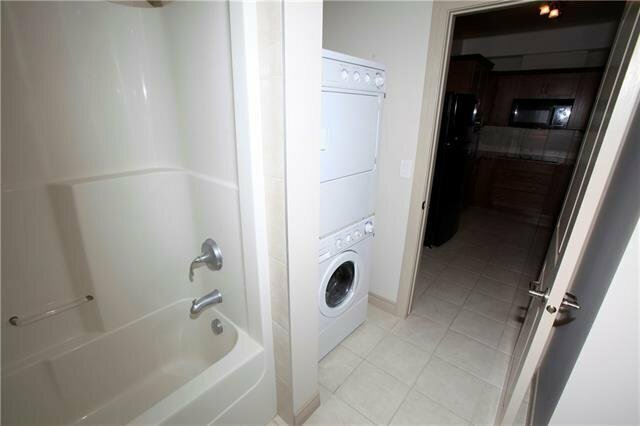 Low condo fees include heat, water and sewer.